This page is for libraries, schools and colleges that wish to order institutional print or IP access subscriptions to Philosophy Now. If you are ordering as an individual, or if you want to buy back issues, bookazines or binders, please visit our main Shop. 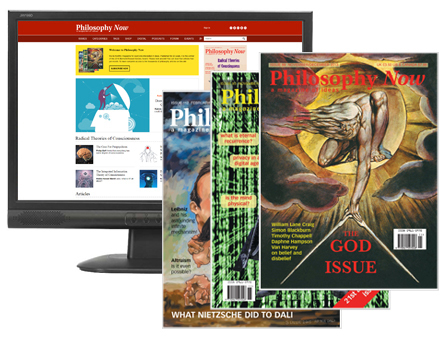 Try our IP Access subscription to philosophynow.org for your library, school or college free for 30 days. It includes unlimited access to our archive of over 2,500 philosophy articles from past issues. 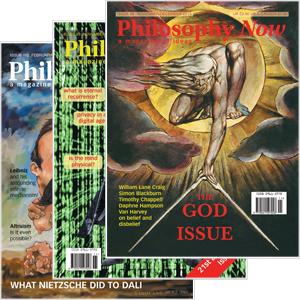 If you are interested in a print subscription for your library, school or college, we can email you a free PDF sample issue of Philosophy Now magazine. Please send your request for an IP Access trial subscription or a PDF sample of the magazine to institutions@philosophynow.org. If requesting an IP Access trial subscription, please include your IP address range for access. 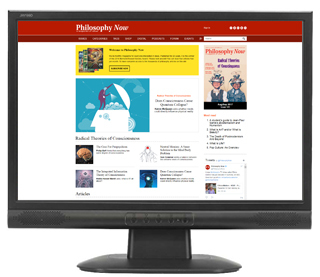 IP Access allows unrestricted access to Philosophy Now’s website for your students and faculty. Access is controlled by IP address range which means that users can log in automatically without a password and can access philosophynow.org from any computer on your campus. They will be able to access every article from the current issue and all 2500+ articles from past issues. Access to our online edition and archive for an unlimited number of users for one year. 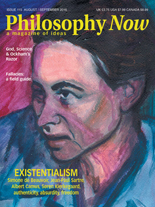 Philosophy Now is the world’s biggest-circulation philosophy periodical. It carries accessible, original articles on all aspects of philosophy, often by well-known thinkers. Articles are abstracted in the British Humanities Index and elsewhere. A useful publication for teachers and students of philosophy and other humanities subjects. A year’s subscription (6 bi-monthly issues) for your library, department or college. An institutional print subscription does not include access to our online edition and archive. A year’s campus-wide IP-based access to our online edition and archive for an unlimited number of users as well as a year’s print subscription. If you order IP Access, we will contact you by email to ask for the IP address ranges for which you require access. Our online shop is safe and convenient, but alternatively we are also happy to invoice institutions if required. Please send enquiries, requests or order numbers to institutions@philosophynow.org.